There is really no difference between Funeral Insurance and Burial Insurance, as they are both commonly used terms which mean a small value, whole life insurance policy. They are designed to simply pay for the funeral expenses and alleviate any financial burden from the loved ones who are left behind. Another option is a prepaid funeral, which some people may find a little expensive. 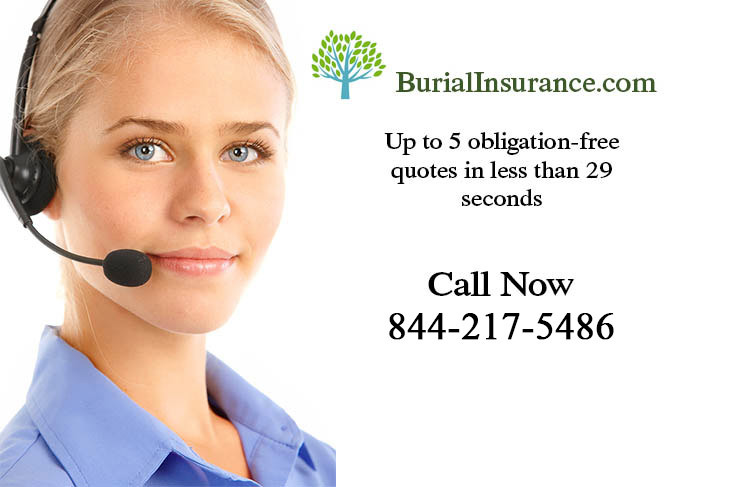 Your age when you start the funeral insurance policy obviously affects the monthly payments and if you start pretty late on in life that too can be quite expensive for some people. 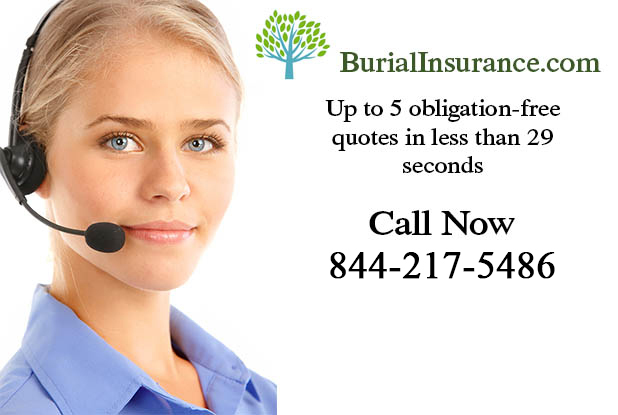 Companies offering funeral insurance, after all, want you to make as many monthly payments as possible and you often need to have at least two years on the policy before they will make any payments. Are your loved ones worth taking just a few moments of your time?